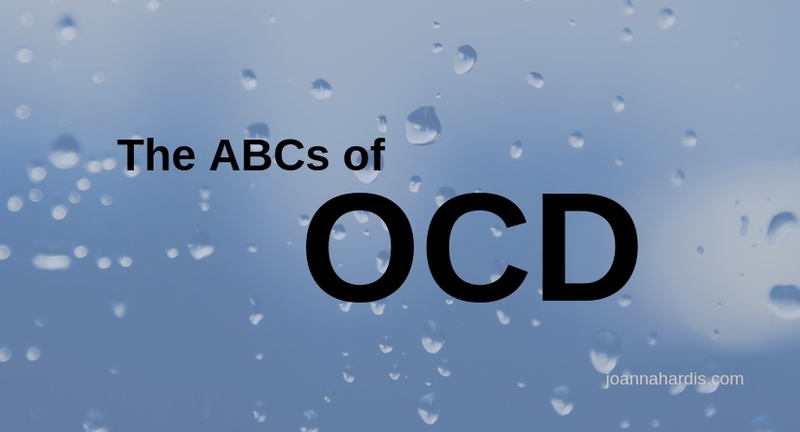 On Monday, we discussed the basics of Obsessive Compulsive Disorder in children. I thought it might be helpful to also share this quick, ten-second breakdown. The O is for Obsessive. The C is for Compulsive. The compulsion (also called a ritual) is the behavior the child performs to get rid of the thought, feeling and/or sensation. Compulsions can be behaviors like hand washing or mental rituals like repetitive praying or number reciting to make the thought/feeling/sensation go away. The D is for Disorder. Because the compulsions are causing a significant impairment in their lives in terms of time, energy, reassurance from others, places to avoid, etc. we deem it a mental disorder. It’s not unusual for a child to not have the language to express why they feel compelled to sort and stack their papers a certain way. They may just say “I don’t know. It just needs to feel right.” With kids, they may not have a specific obsession that goes with the compulsion either, but they are spending excessive amounts of time and energy on their rituals which could be red flag that something is up.